This new 28,000 s.f. 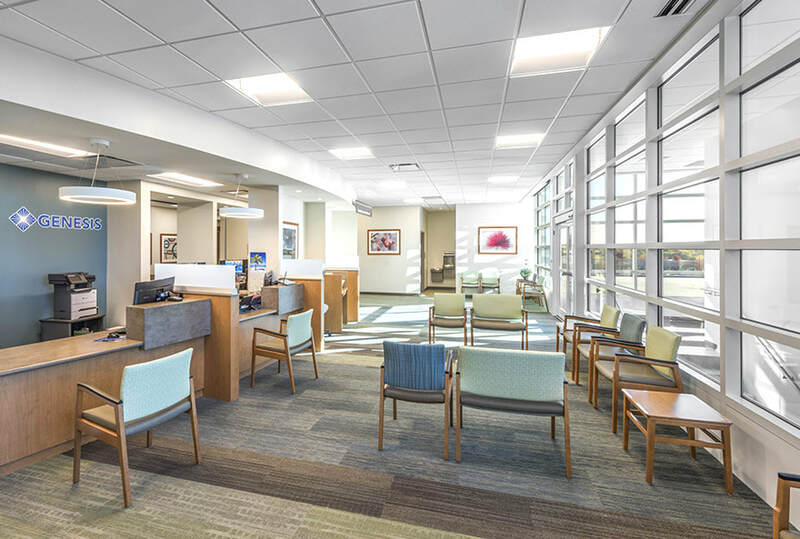 eye center combines the talents of 12 doctors and 90 staff to offer patients personalized routine and specialized care in one state-of-the-art eye care facility. 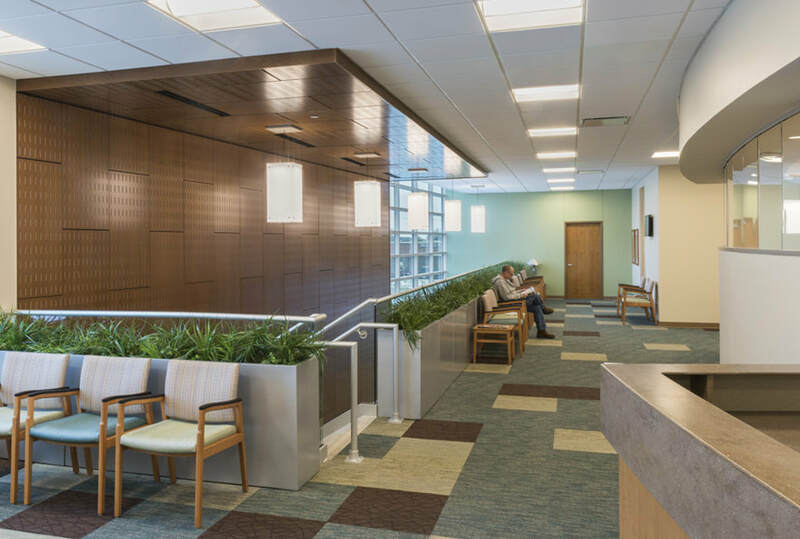 The design is warm and sophisticated helping patients to feel comfortable and confident from the moment they arrive on site. VisionPoint Eye Center offers patients personalized and quality routine or specialized care in one convenient, state-of-the-art eye care facility. 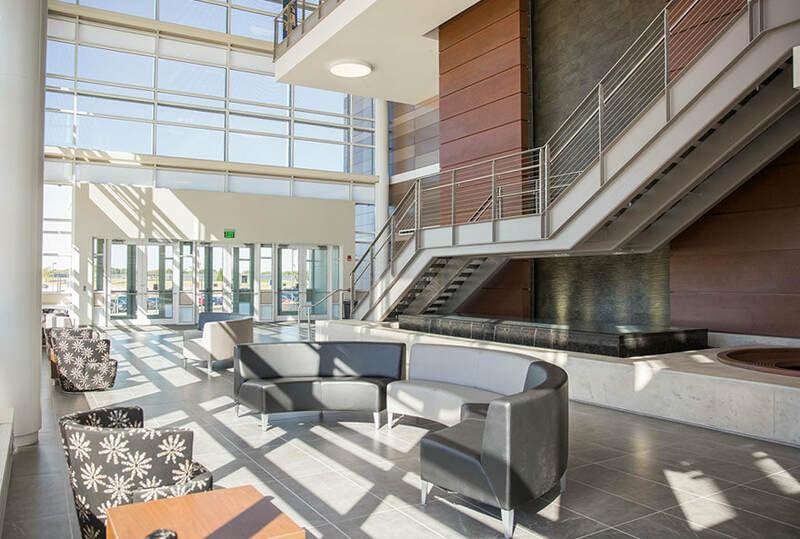 ​The facility contains over 41 same-handed exam rooms and a brand new Lasik suite with a private family waiting area. 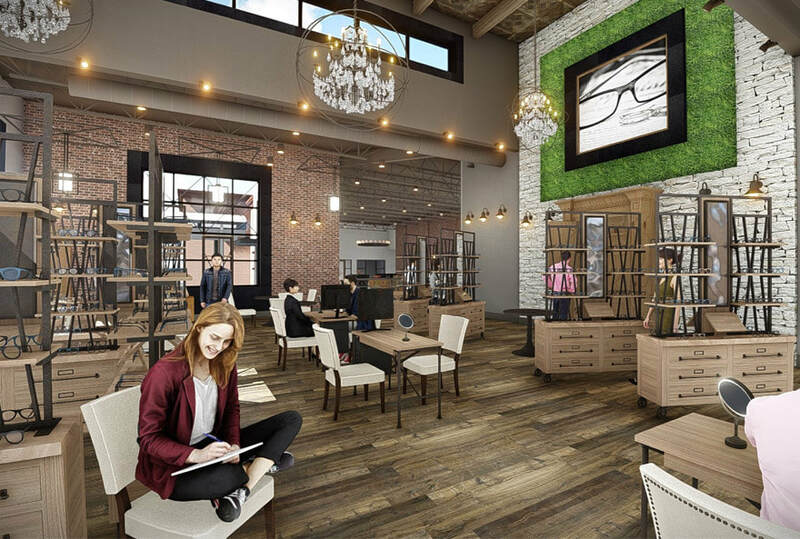 The eyewear boutique has a flexible, open floor design with over 1,500 frames on display.